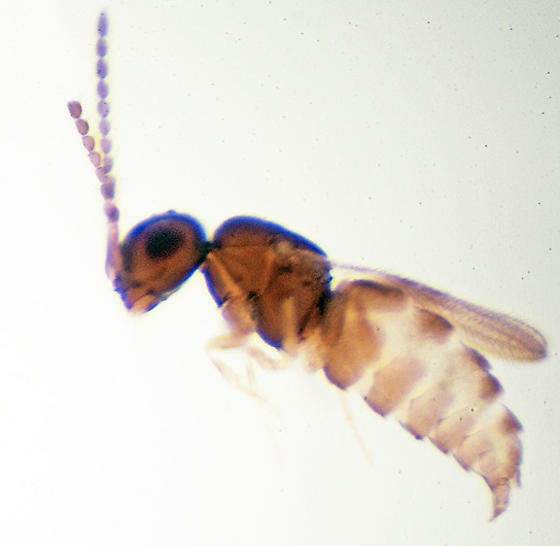 This wasp was collected from leaf litter obtained beneath a saw palmetto, growing in a scrub. very much for the identification. That is very much appreciated.